MS OneNote is one of the most essential tools for education nowadays. It allows easy management of content and assignment, and it is an excellent tool for student-to-student collaboration. 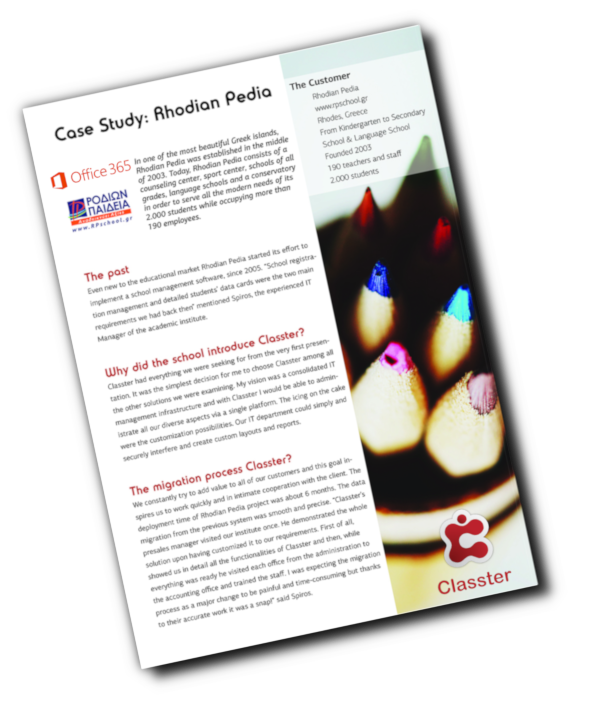 Classter is proud to be part of OneNote technology. OneNote offers a unique Classter plug-in that allows a full integration between OneNote and Classter. Students in Classter can be associated with students in OneNote and assignments created in OneNote are automatically created in Classter. Any OneNote mark is sent directly to Classter. 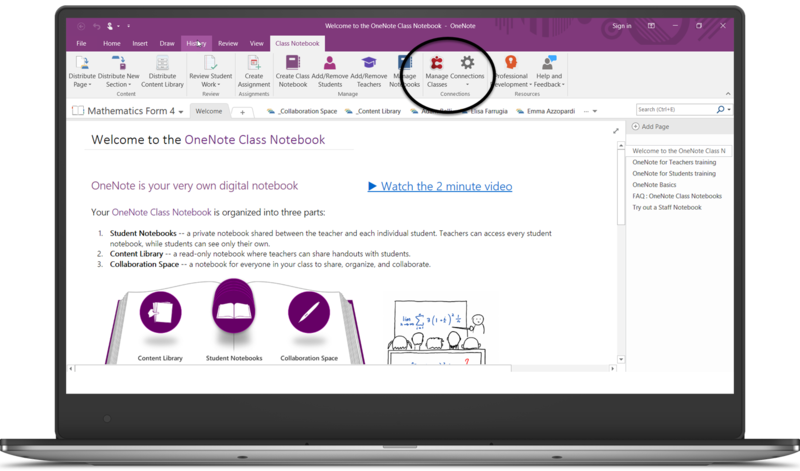 Use OneNote and Classter in combination to enhance your teaching and learning strategies with new and innovative tools.